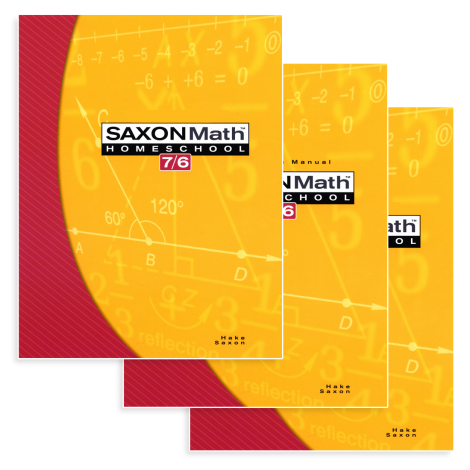 Mathematics 5 - Saxon 76 introduces new concepts your child will need for upper-level algebra and geometry after the study of Mathematics 4 - Saxon 65. After every tenth lesson is an investigation--an extensive examination of a specific math topic, discussed at length to ensure solid understanding. The fourth edition includes word problems, functions and coordinate graphing, integers, exponential expressions, prime factorization, and much more. VSA Saxon 76 introduces new concepts your child will need for upper-level algebra and geometry. The course includes word problems, functions and coordinate graphing, integers, exponential expressions, prime factorization, and much more. 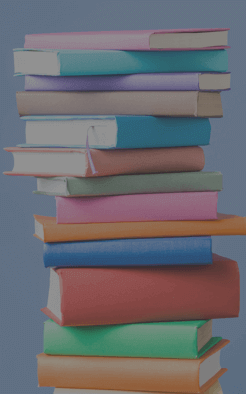 Homework will average 2 - 3 hours per week. Mathematics 5 - Saxon 76 is taught by an expert instructor in the Veritas Virtual Classroom and is limited to only 20 students per course. Minimum age of 10 and maximum age of 13 on the first day of class. Successful completion of VSA Mathematics 4 - Saxon 65 or comparable course in the previous 24 months is strongly encouraged. Mathematics 5 - Saxon 76 Course Kit (003702) The Course Kit contains all of the items below at a discounted rate.